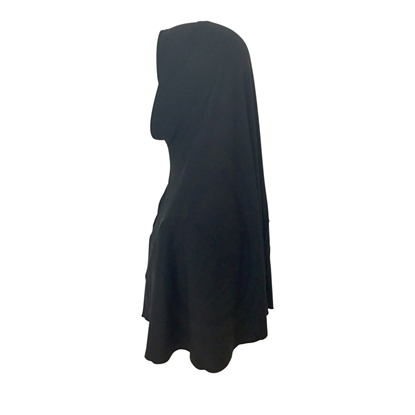 For the ladies out there who want simple, practical and nice, we got you covered with our One-piece Large Amira Hijab. 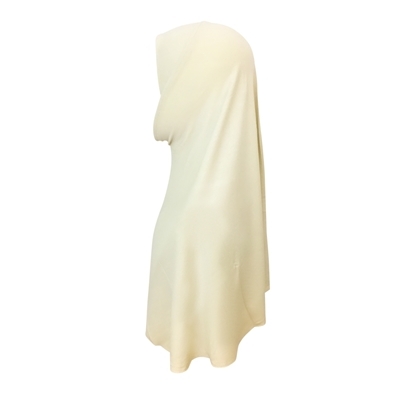 Quality fabric and beautiful finishing. 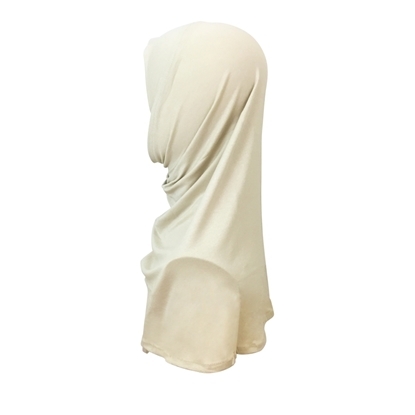 Available in basic colors: Black, White, Off-White, Beige, Navy and Brown. Also available in a regular size. 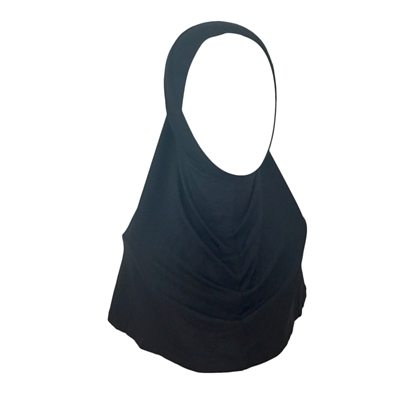 For the ladies out there who want simple, practical and nice, we got you covered with our One-piece Amira Hijab. Quality fabric and beautiful finishing. Also available in a bigger size. 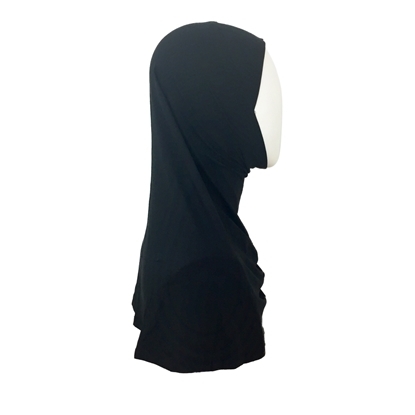 For the ladies out there who want simple, practical and nice, we got you covered with our One-piece Amira Hijab. Quality fabric and beautiful finishing. 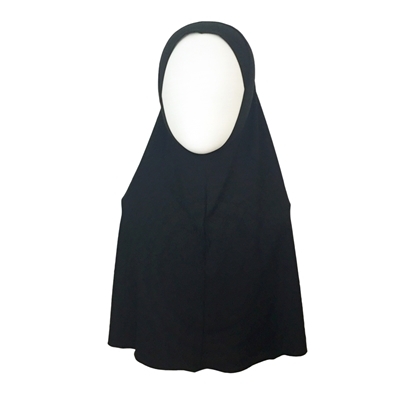 Available in basic colors: Black, White, Off-White, Beige, Navy and Brown. Also available in a bigger size.